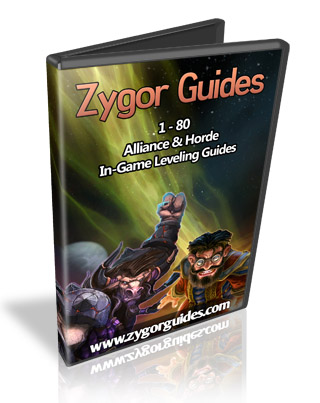 Zygor Horde & Alliance Guides have the shortest leveling path in the entire world! They get you to level 80 in under 7 days using 100% In-Game leveling mode. No more alt+tabbing to read guides. It's like leveling guru sitting next to you!